Many places in southern and central West Virginia received upwards of 10 inches of rain in less than 12 hours on June 23, according to the National Oceanic and Atmospheric Administration. The flash flooding that ensued is the third deadliest flood in West Virginia history. West Virginia VOAD is a humanitarian association of independent organizations that are active in the four phases of disaster: preparedness, response, recovery and mitigation. 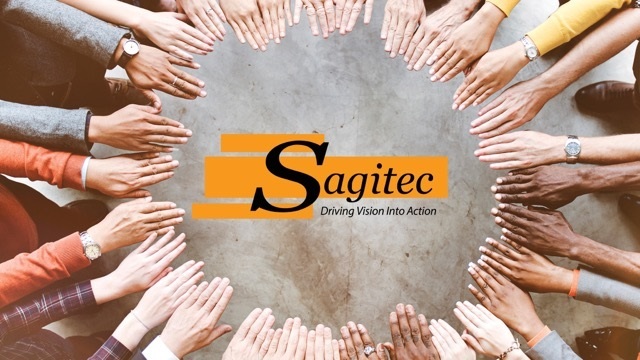 Sagitec is guided by the value of giving back to the community and believes it is the company’s duty to make positive contributions to the broader community. Sagitec Solutions, LLC designs and delivers tailor-made pension administration, provident fund, health care and life sciences, and unemployment insurance software solutions to clients of all sizes. With broad industry experience, Sagitec helps their customers achieve strategic business objectives, enhance service offerings, and lower operating costs. They are headquartered in Saint Paul, Minnesota. Further information can be found at http://www.sagitec.com or by contacting Rick Deshler at (651) 335-3406 or at rick.deshler@Sagitec.com. To learn more, download Sagitec's pension administration solution information packet.